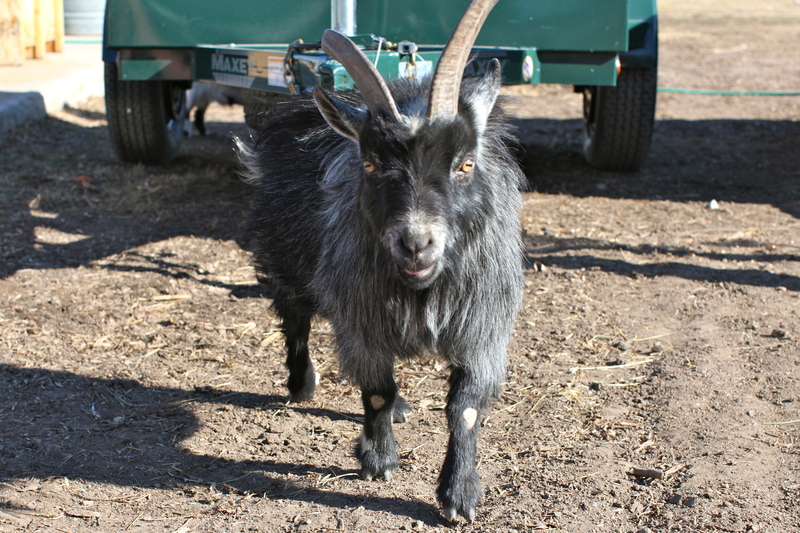 Today I visited 63rd St. Farm as I continue learning about CSAs and met this little guy, a pygmy goat, who seems to be the real owner of the place. The human owners were out of town this week. They have a very informative website, but I thought I’d take a drive out just to see the place. There were a couple of other people waiting to meet with someone so I walked around a bit. I think my new pygmy friend likes to protect the chickens and his other little pygmy friend. Or he just doesn’t like his picture taken. 63rd St. Farm offers the typical fare of seasonal produce (tomatoes, squash, onions, peppers, etc). This week I’m learning that joining a CSA can also mean supporting a philosophy about food as well. 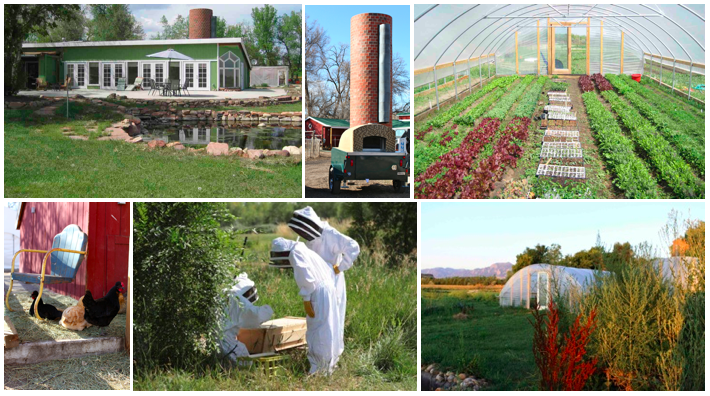 At 63rd St. Farm they use the approach of “permaculture“. I had never heard of it, so I did a little further research. Permaculture is about sustainable land use design. It’s not only thinking about what you want to grow but how those things relate to each other in order to minimize the work and maximize the result. It is sort of a harmonious approach to farming I guess you’d say. As part of its permaculture philosophy this farm has a Retreat Center where you can stay and live the concept of sustainability. It looks like a pretty peaceful place and is right in the midst of the farming. I also noticed 2 wood burning ovens they make pizzas from when you pick up your weekly shipment. Yum. It has been interesting to see the differences between the farms and what they offer. Farms can be very different than they appear from the outside. I look forward to visiting some more this week. I’ll be watching out for pygmies. « I wish Pastures of Plenty Farm would adopt me. You are currently reading Permaculture and pygmies at 52 To Do.